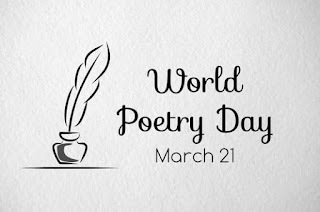 The decision to observe March 21st as World Poetry Day was adopted by UNESCO during its 30th session held at Paris in 1999. Q. When is the World Poetry Day observed every year by United Nations Educational, Scientific and Cultural Organization (UNESCO)?